Rather than recite this film’s plot and go into detail on character analysis, I thought I’d celebrate it by featuring the cast and some of the quotes they hand us. Some that I’ve been borrowing for years as they’re just that good. BE WARNED OF EXPLETIVES. And what a cast I have to add. 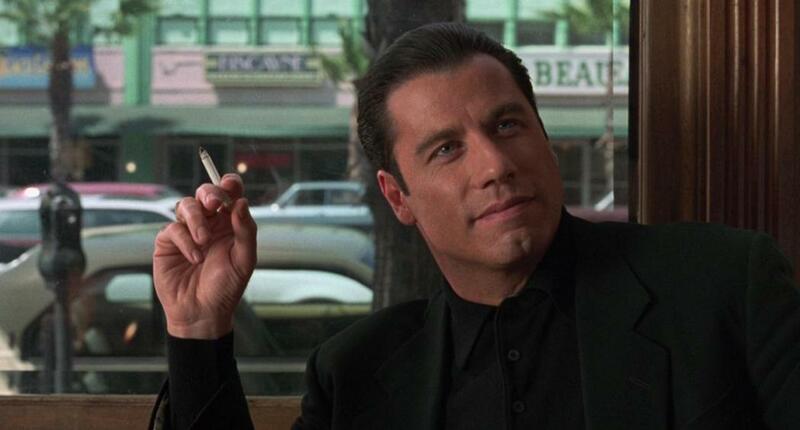 Travolta as Chili Palmer was never better. Rene Russo continued to prove that not only was she one of the world’s sexiest women, but she could hold her own on screen as an actress against a cast of heavyweights. 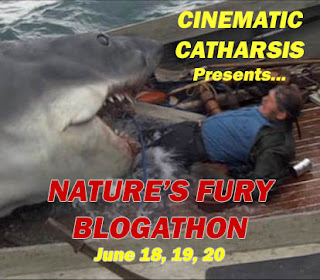 Gene Hackman needs no introduction and his role here as filmmaker Harry Zimm surely ranks among his all time best and that declaration in itself should be impressive. 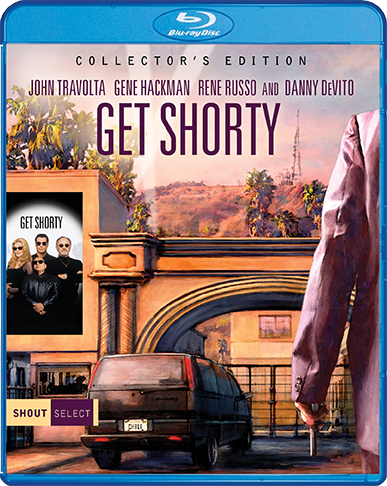 Then there’s Danny DeVito as Shorty. 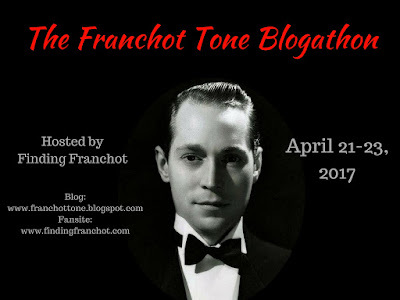 He’s pitch perfect as the movie star with just enough ego to keep us interested in what he might come up with next. John Travolta as Chili Palmer. 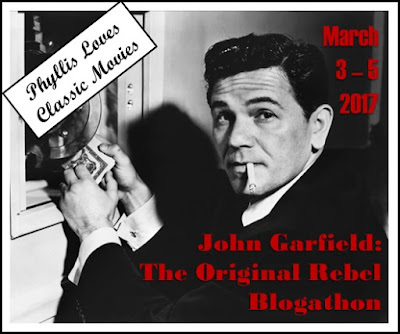 Loan shark, underworld figure and movie buff.He’s the coolest guy this side of McQueen and Mitchum. A fact that Chili himself would take as the greatest honor one could bestow upon him. 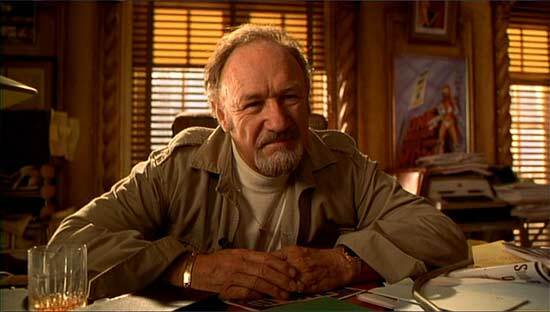 Gene Hackman as Harry Zimm. Low budget filmmaker owing money all over town looking for a box office hit. Rene Russo as Karen Flores. Low budget horror actress in Zimm’s less than stellar movies with a dynamic scream. Danny DeVito as Martin Weir. 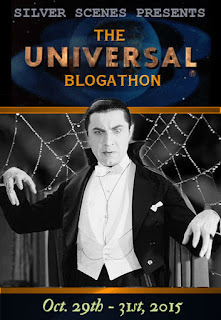 World famous movie star and one time hubby to Russo’s character. Just wants his ego to be stroked while falling for Chili’s charm. 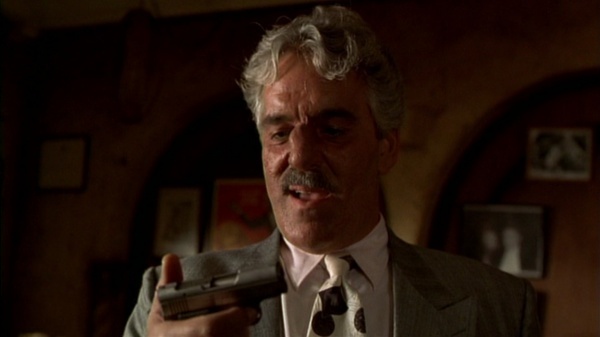 Dennis Farina as Ray “Bones” Barboni. Gangster and the heavy. Farina plays it straight resulting in some of the film’s most hilarious exchanges opposite the other characters. 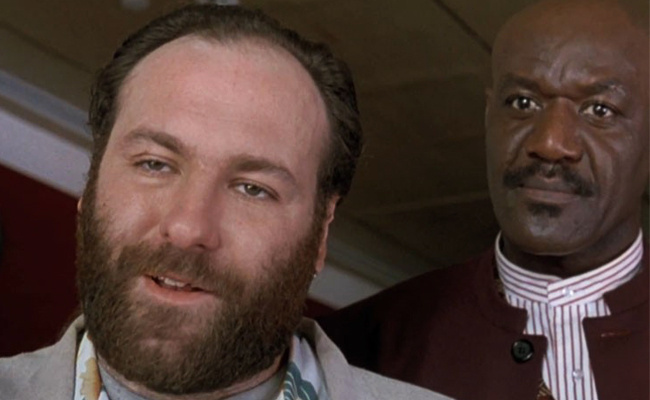 Delroy Lindo as Bo Catlett. Slick Hollywood gangster who wants in on the movie deal and owns a piece of Hackman’s production. James Gandolfini as Bear. Ex movie stuntman slumming as muscle for Lindo’s gangster. 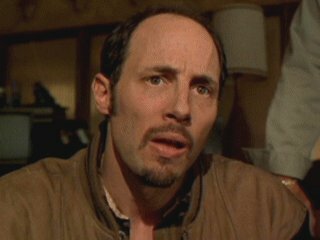 Jon Gries as Ronnie Wingate. Business associate of Lindo and all around thug. 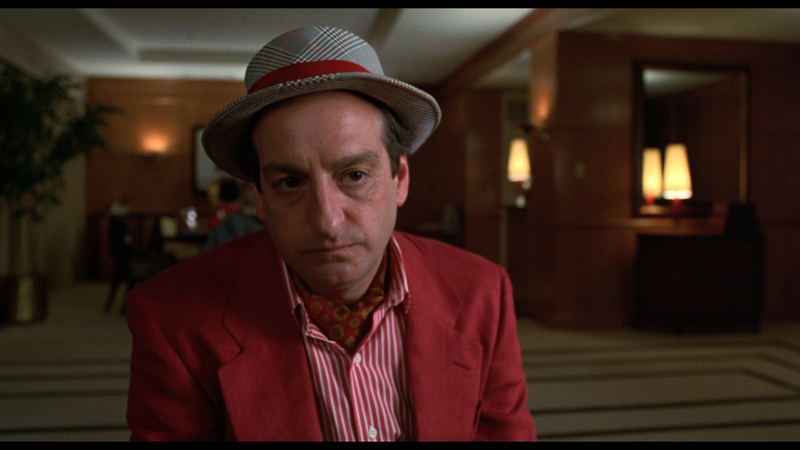 David Paymer as Leo Davoe. Cowardly idiot on the lamb from Farina that leads Travolta to Hollywood. 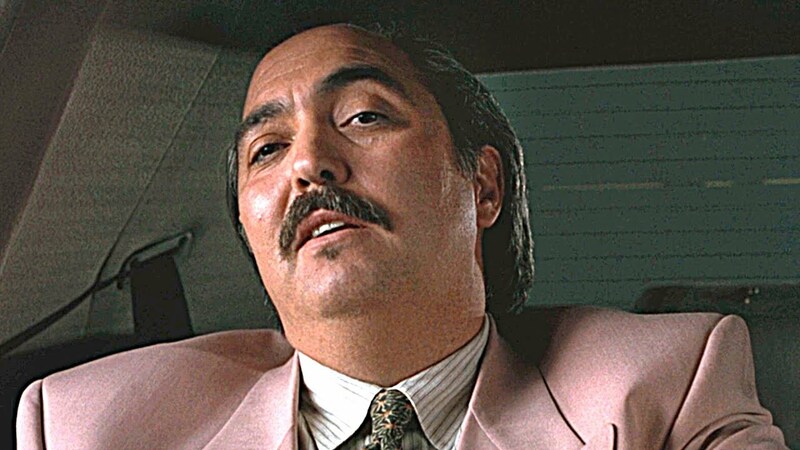 Miguel Sandoval as Mr. Escobar. Representative of the drug cartels and he wants his money and his nephew Yayo. Unbilled Bette Midler as Doris. 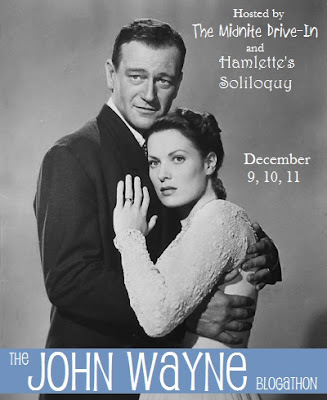 She holds the key to the magical script, Mr. Lovejoy that everyone wants to produce. and Harvey Keitel as Harvey Keitel. Forget the poorly done sequel and as for trivia, there’s a ton of it over at the IMDB so give it a look. 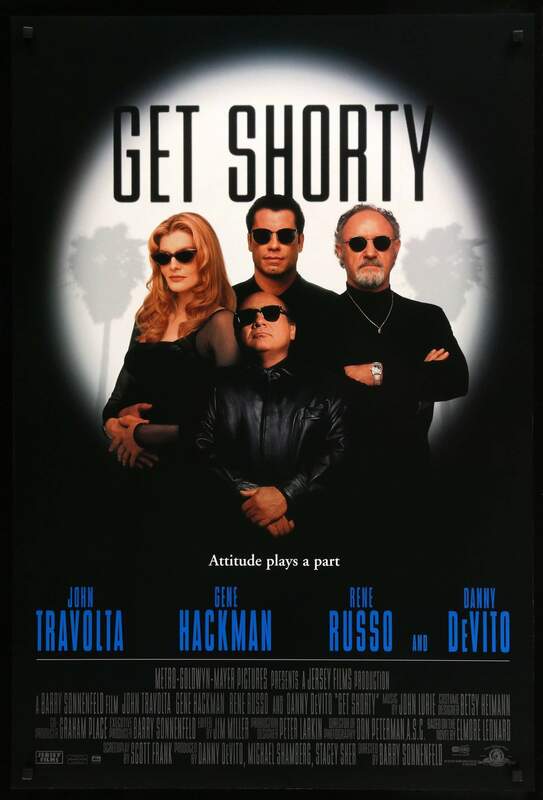 More importantly, give Get Shorty a look for a revisit or heaven forbid, for the first time. I have this one lined up to watch over the festive season — surprised I’ve never watched it before!